Nawazuddin Siddiqui's brother Shamasuddin Siddiqui, who is making his debut as a director with Bole Chudiyan, has filed a defamation suit of Rs 100 crore against a media publication. A report in Pinkvilla claims that Siddiqui reacted to the publication accusing them of maligning his name without any substantial backing. 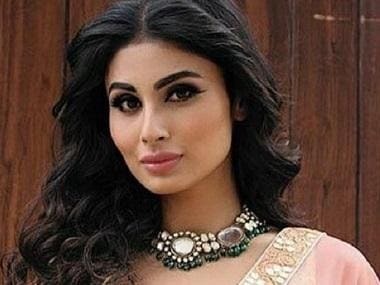 Bole Chudiyan stars Nawazuddin and Mouni Roy in lead roles. The publication in question had reported that Shamasuddin's behaviour towards the female actors was objectionable. It also said that it was becoming difficult for the female actors to work with him. Shamas also took to twitter and tweeted about the same while Nawaz is yet to comment on the issue. 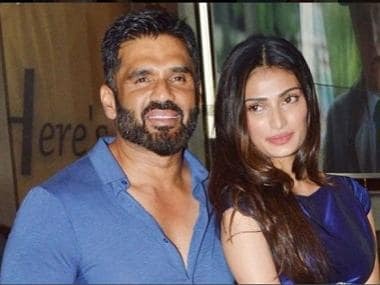 According to an earlier report in Hindustan Times, Nawaz opened up about his experience of sharing screen space with Mouni and said, "Mouni Roy is still an unearthed talent and she believes in experimenting with her acting. I feel she is the perfect choice for the kind of character which is designed for her and we hope to do some wonders on the screen. I am really excited to work on this project, it’s something new." 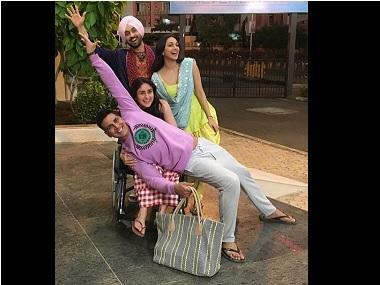 Nawazuddin was last seen in Ritesh Batra’s Photograph while Mouni made her Bollywood debut with the Akshay Kumar-starrer Gold. Bole Chudiyan is produced by Rajesh and Kiran Bhatia. The film is slated for an October release.